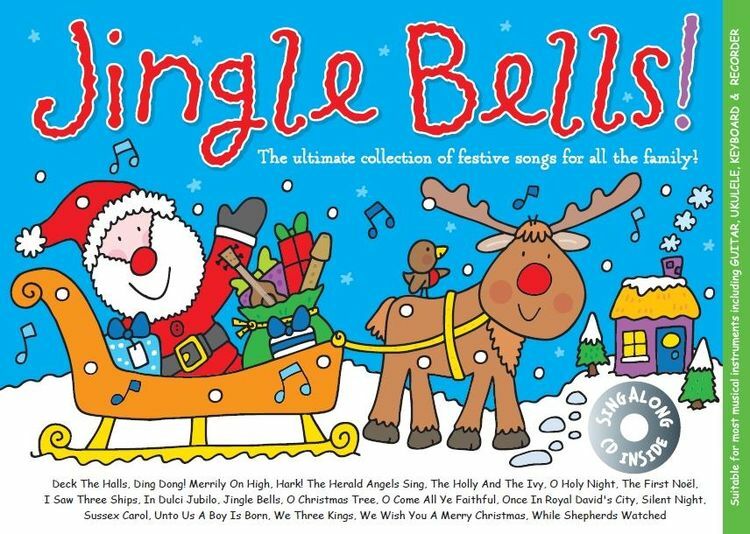 Music For Kids: Jingle Bells features 18 favourite Christmas tunes with melody line and chord symbols, ideal for guitar, ukulele, recorder or guitar. The pack is ideal to encourage your child to sing, with fun backing tracks on CD featuring sing-along versions of all the songs. Noty pro melodickou linku, zjednodušené akordy na kytaru, texty písní.